DHO Class A’s Asian High Tea was a huge success! 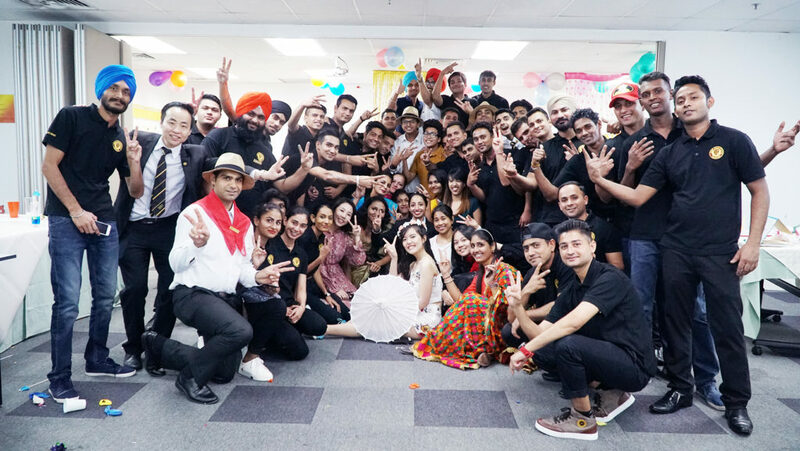 Led by Lecturer Mr Edwin (Head of E-Learning), the DHO students conceptualised and set up different food and games booth concepts aligned with cultural themes and cuisines. 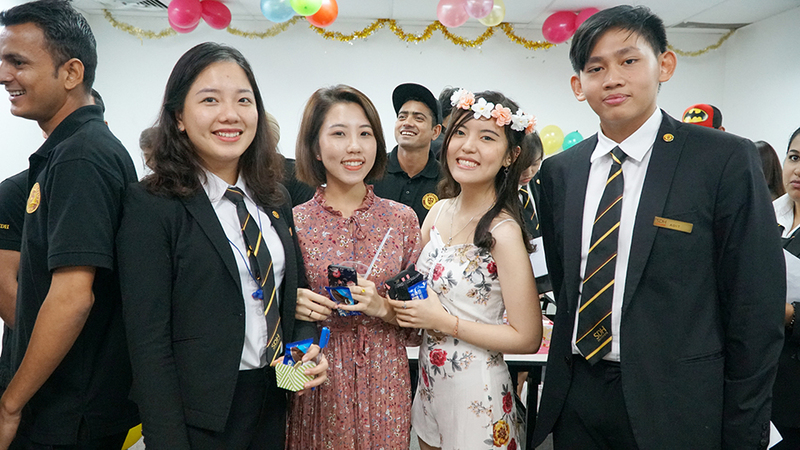 The students started organising and setting up the event this morning – with a lot of effort put in booth design, decoration, and customer appeal. 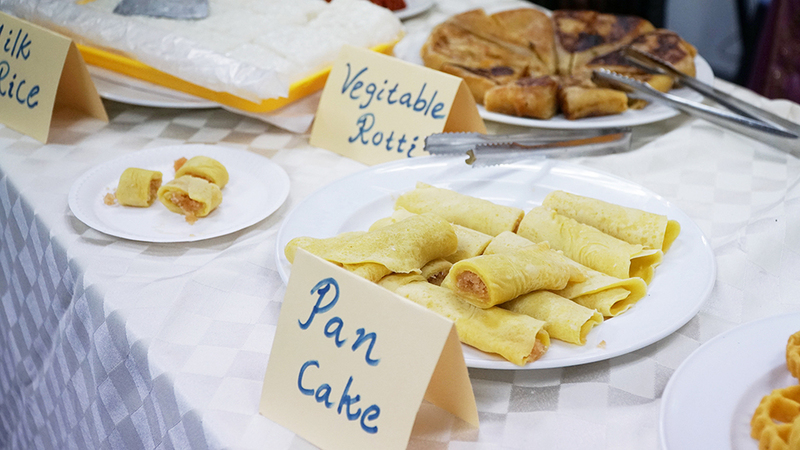 The students clad traditional costumes and prepared a variety of sumptuous spread. Staff, students, lecturers, and guests arrived and had a ball of a time. 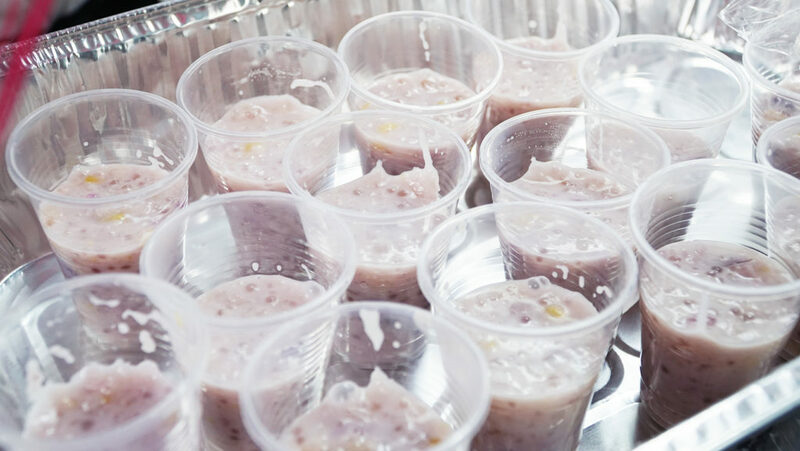 There were booths that showcased Hawaiian inspired drinks, Indian snacks, Sri Lankan food, and Filipino desserts. 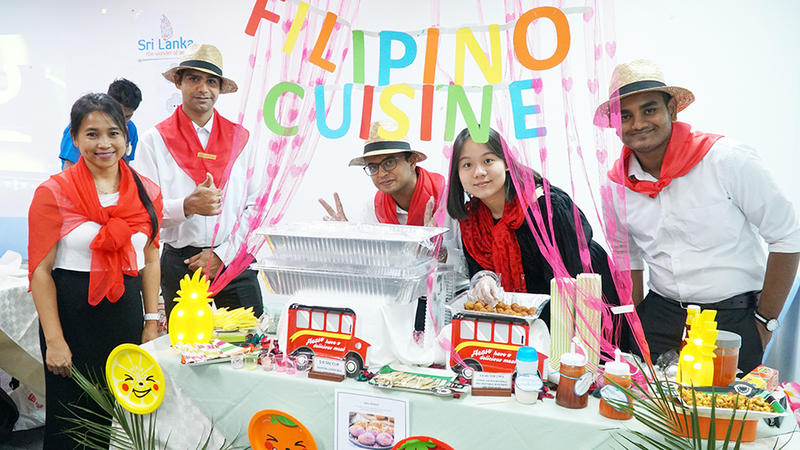 The students in charge of the booth were all attentive and very responsive to guests’ orders – and they even took their time to explain in detail the ingredients of dishes as well as the significance of the culture. The game booths were creatively designed by students and were very well received by everyone. 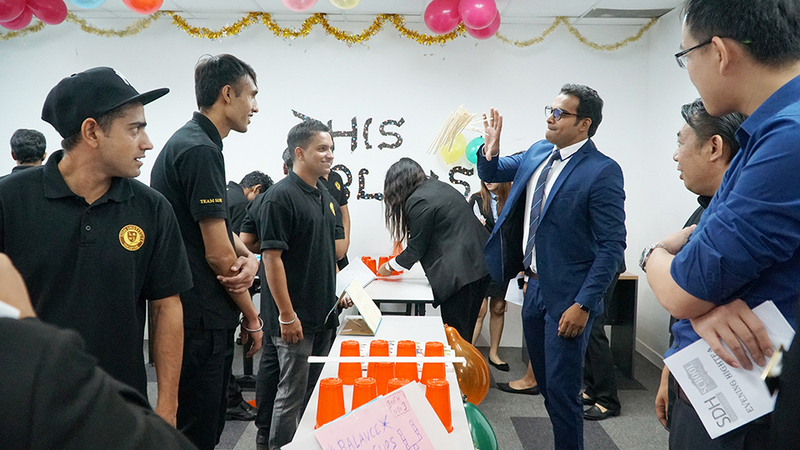 The atmosphere was pleasant with gleeful laughter and cheers, creating a lively backdrop for this marketing event. Profits from this event will be donated to a charity of choice. Well done, students! We hope this event provides a conducive learning platform for students to acquire hands-on skills, and most importantly, soft skills such as teamwork, communication, assertiveness, motivation, empathy and the ability to work under pressure and deadlines.